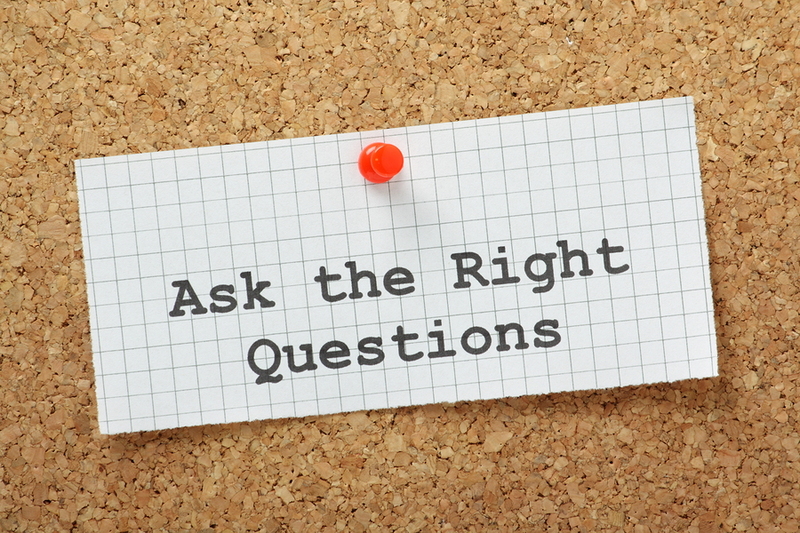 As an HR professional, it’s important that you understand which questions you can or cannot legally ask candidates. 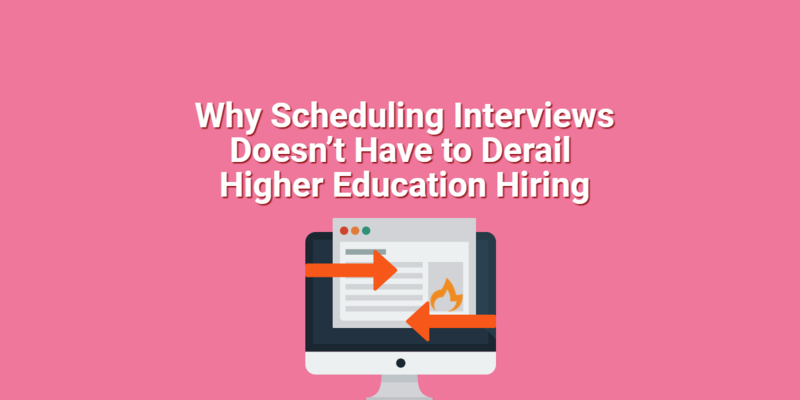 However, it is also just as important that anyone else involved in the interview process be made aware of questions they should not ask candidates. 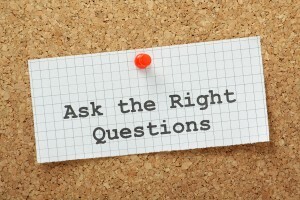 Asking illegal questions during the interview process can quickly leave a company with a lawsuit on their hands. 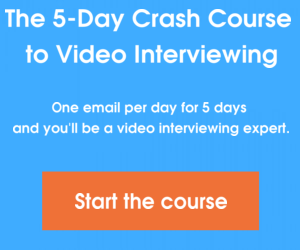 Hireology has created a slideshare with examples of illegal interview questions as well as alternative questions to ask instead. Yes, it is illegal to ask about arrest records. However, you can ask if the candidate has been convicted of a crime. The difference is that a prior arrest does not necessarily mean that the candidate was proven guilty of anything. If they went to court and was found innocent, that arrest record cannot be held against them. At the same time, if a candidate has been convicted of a crime, it should not automatically disqualify them from being considered for the job, based on the job requirements. An example of when this would be a disqualification would be when interviewing a candidate for a CFO position. If the candidate has a prior conviction of embezzlement, this could disqualify them from handling a company’s financials. Another similar question that should never ask of military veterans is, “Were you honorably discharged?” You can ask about the candidate’s work or educational experience while in the military, but their discharge status is legally protected class. 2. Do you have any children? Asking these personal questions can also lead the candidate to believe that you are trying to determine things such as nationality, lifestyle practices, or sexual orientation, which are all legally protected classes. Any questions that could determine a person’s age should not be asked. Many people do not realize that asking when a person graduated high school or college could be viewed as a tactic to establish the person’s age. This is considered age discrimination. 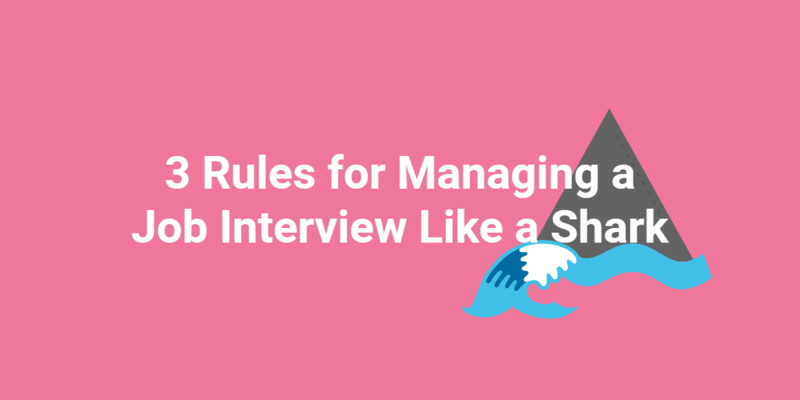 What are some questions that you typically refrain from asking during an interview? Please share your comments below.